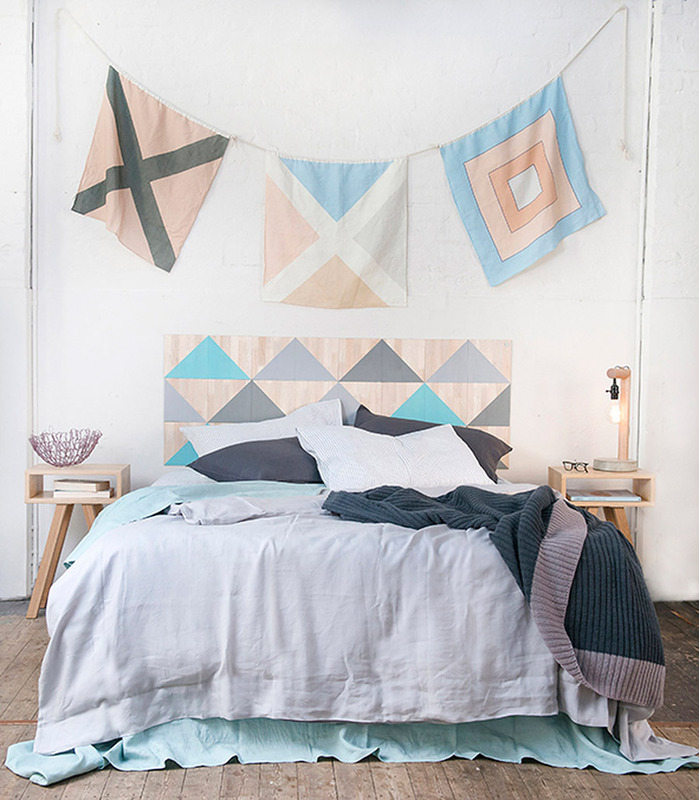 Hand-painted on eco-wood by Manly Beach designer Lauren Esplin, NOD Boutique Headboards are a beautifully bold statement without the added complications of a bulky, heavy bed! These compact headboards are made up of a series of individually hand-painted tiles, featuring abstract interpretations of Lauren’s coastal surrounds. 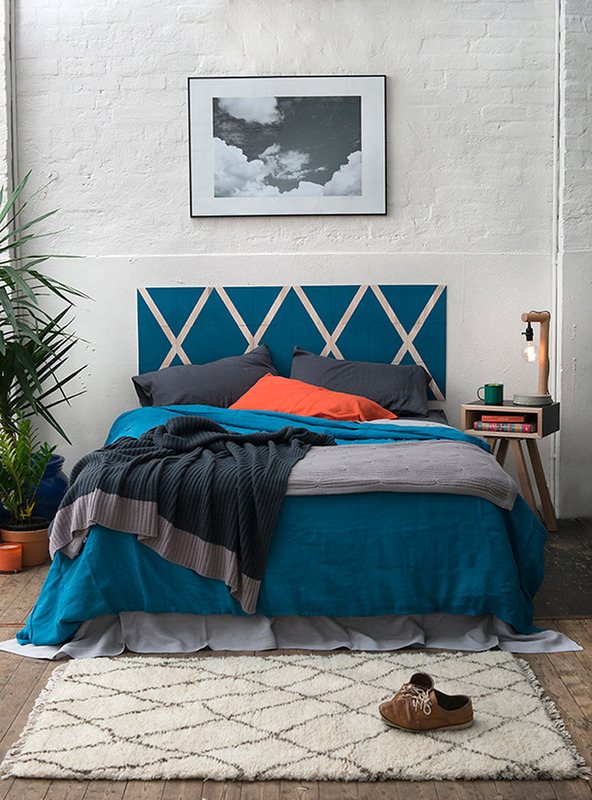 NOD Boutique Headboards tick plenty of practical boxes too, easy to clean around, they are dust-free and can be easily removed from the wall when you feel like mixing things up. 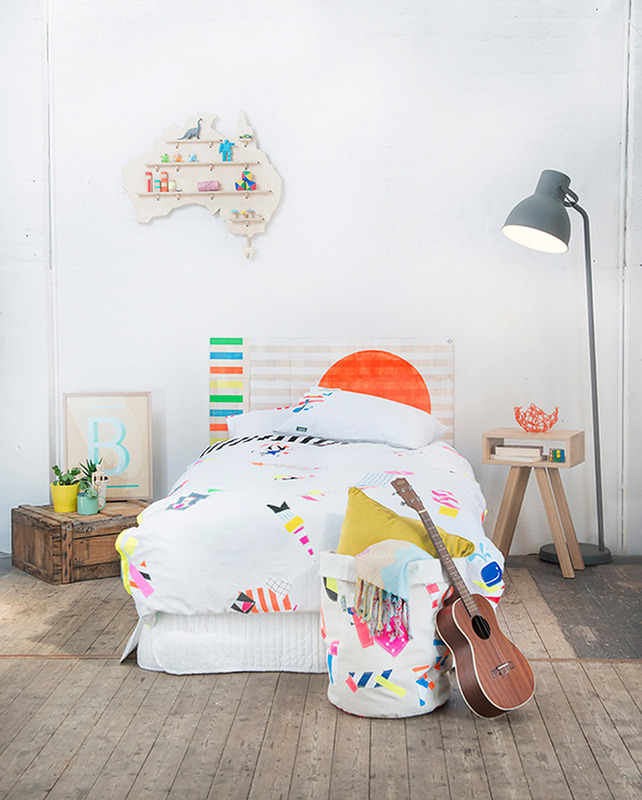 See more from this recent Sydney market debut designer below or buy now right here.